e-Learning Stuff Podcast #047: Is the netbook finished and now the iPad is the future? Is the netbook as a concept finished? Is the iPad the future? James, David and John discuss the rise and fall of the netbook and the potential of Apple’s iPad. With James Clay, David Sugden and John Whalley. This is the forty-seventh e-Learning Stuff Podcast, Is the netbook finished and now the iPad is the future? Download the podcast in mp3 format: Is the netbook finished and now the iPad is the future? Thanks very much to James for asking me to write a few posts about Computeraid and their support for elearning in Africa. Computeraid (www.computeraid.com) is a great organisation that collects, refurbishes, wipes hard drives for PCs in the UK and ships them out to Schools, Hospitals, Universities and other community organisations. This picture shows a container of refurbished PCs being unpacked by one of their African partner organisations. Over the last fe years Computeraid have been working with Universities in a number of African countries supporting them in implementing e-learning. 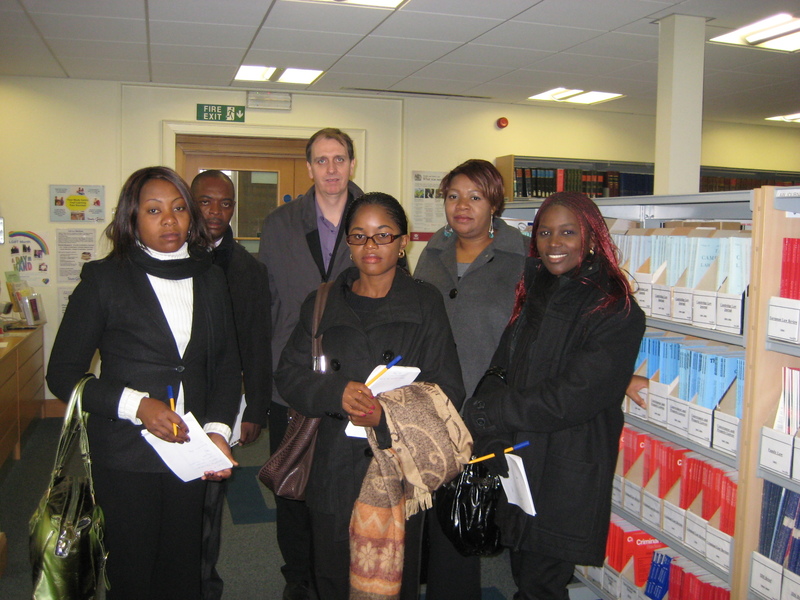 Online learning has great potential to open up educational opportunities to many Africans. Compared to the UK, HE provision is much more limited and is beyond the reach of many due to the cost of fees, limited numbers of scholarships and the physical distance that many people live from Universities. 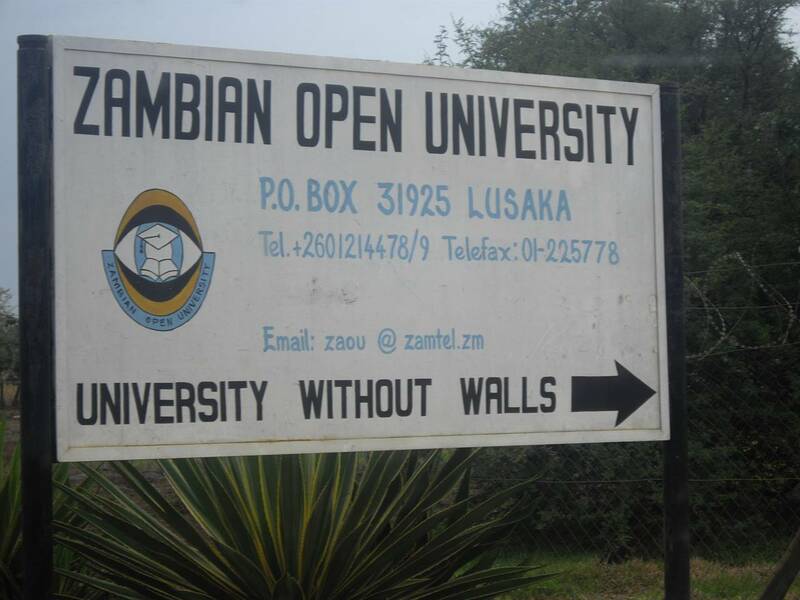 A great example of how an institution that Computeraid is working with is planning to use elearning to increase access to HE is the Zambian Open University. ZAOU at present has a population of around 5000 distance students who study through an entirely paper based system. They aim though to increase that to around 50 000 students through adopting elearning. Compared to using paper based system staff and students will get great benefits in efficiencies, speed of delivery, use of communication and collaborative learning tools and e-assessment. Computeraid are supporting this project in a number of ways. They are shipping out containers of PCs for use by staff and students.They are also supporting development of provision of small learning centres around Zambia and the development of e-learning and technical skills amongst staff at ZAOU. An example of the innovative solutions that computeraid have developed to provide access to the Internet and ICT is this solar powered cybercafe which is built in a shipping container. 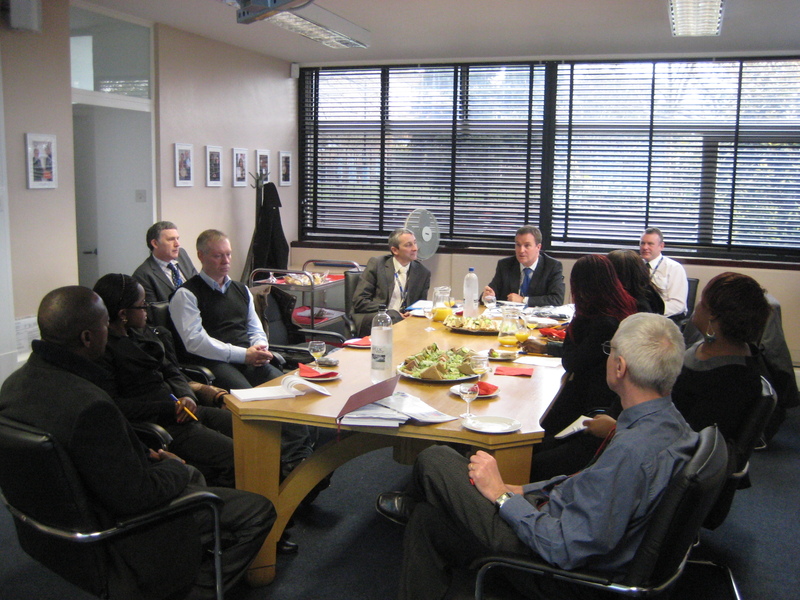 Computeraid have also helped ZAOUs development of elearning skills amongst its staff through funding two visits by myself to Zambia to run e-learning training sessions and a reciprocal visit from five ZAOU staff to Worcester College of Technology. Dust clouds permitting I’ ll flying back to Lusaka on Wednesday to do some more Moodle training with staff from ZAOU and a number of other universities. I hope to do one or two more posts on James’s blog to let you all know how it’s going. Finally please find out what happens to your organisations old computers and consider donating them to Computeraid. You are currently browsing the e-Learning Stuff blog archives for the day Sunday, May 16th, 2010.